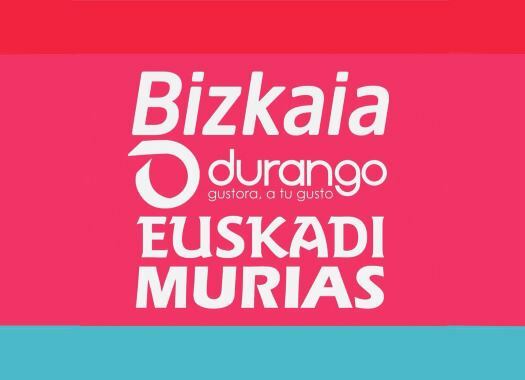 Bizkaia-Durango will part ways with men's team Euskadi-Murias from the 2019 season. The Spanish formation will continue being part of the women's peloton with independent support. The Basque formation will continue its project with the support of the local government of Durango and other entities like the Council of Bizkaia and the autonomic government of the Basque Country. The team breaks all ties with Euskadi Murias. "Throughout 2018, the society 'Euskadi Basque Country Cycling Team', created by Murias Grupo, hasn't complied with part of the economic and logistic agreements that it reached with the structure of Bizkaia-Durango before the start of the season, including some unpaid bills of arrangements that were reached a year ago," said the team in a press note. "For these reasons, the team has considered that the most beneficial thing to do to in favour of the development of women's Basque cycling is to separate the projects in order to continue with the project of Bizkaia-Durango, which started as a UCI team 16 years ago and is one of the oldest of the international scene."